Providing you the best range of spray coat texture paints for houses with effective & timely delivery. 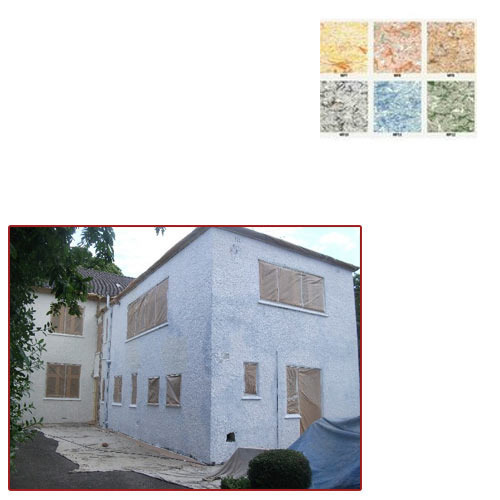 Keeping track with market development we are able to offer supreme quality Spray Coat Texture Paints. Used for all types of metal, surfaces, wooden surfaces, the offered spray texture paints are processed by with top-notch quality chemicals and advance techniques as per the quality norms. Along with that, customers can avail the offered spray texture paints from us in seal packed options in various quantities at the most affordable range. Looking for “Spray Coat Texture Paints For Houses”?